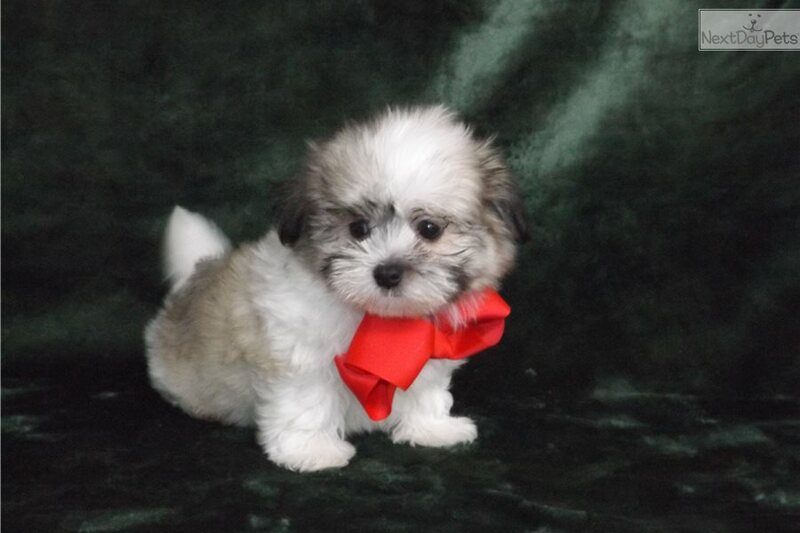 Malshi Gold/white male toy male! This Mal-Shi - Malshi nicknamed Spinner sold and went to a new family. (Pending at this time). 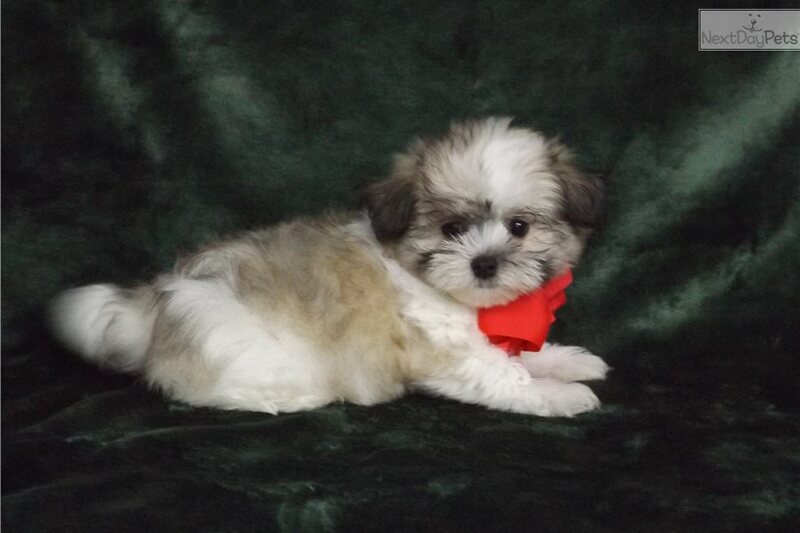 Meet Spinner, adorable precious little toy gold/white CPR registered Malshih male. His DOB is 11-27-2017. His current weight is 3.4 lbs Spinner's suggested weight at maturity should be approx. 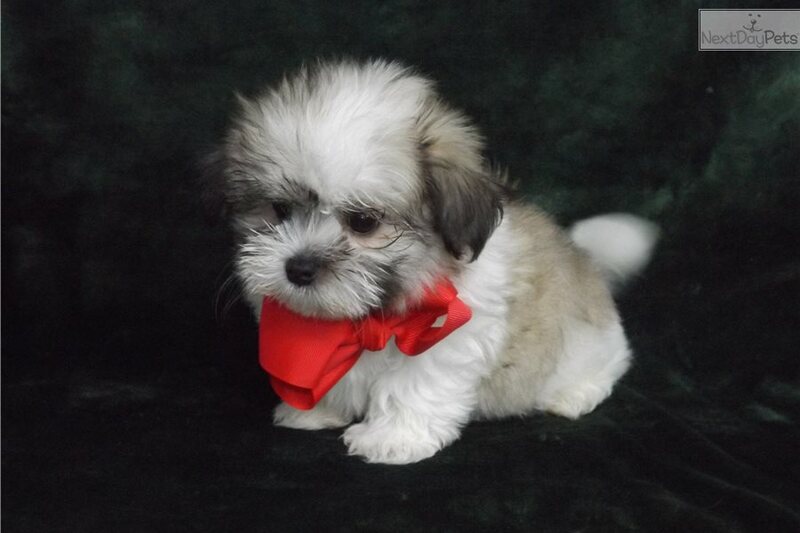 5-7 lbs and he comes to your home with his vaccinations current along with a health guarantee. Shipping is available within the USA and Canada for and extra fee of $400.00 weather permitting. See our customer reviews on our Facebook page or website.